Lynn Donohue was born and raised in Los Angeles, California and lived there before relocating to Honolulu, Hawaii in 1981. In California, Lynn grew up around horses and loved to compete in endurance English horseback riding when she wasn’t busy pursuing her degree at Pasadena City College. After enjoying Hawaii for 16 years, she then relocated to Las Vegas in 1997 after having her first daughter. The introduction to motherhood gave rise to Spectrum Inspection Group, Inc. and the company has been dedicated to servicing the wonderful Las Vegas Valley since 1998! Lynn has worked as the co-owner of Spectrum Inspection Group, Inc. until 2014 where she gained sole ownership of the company. Lynn and Spectrum Inspection Group, Inc. have never been stronger in the 18 years of business! 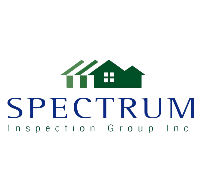 Utilizing the strength of a full time staff of inspection coordinators and an educated and qualified team of inspectors, Spectrum Inspection Group, Inc. is capable of accommodating any and all special requests. 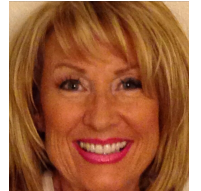 Lynn has found it extremely rewarding and enjoyable to fulfill these requests and gain the trust of multiple realtors and buyers throughout the Las Vegas Valley. 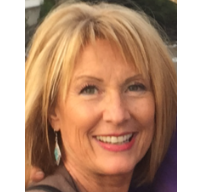 Lynn finds it truly rewarding to work in a consistently positive environment between satisfied inspectors, office staff, customers, and clients alike- a direct representation of her and her staff’s dedication and devotion to exceeding expectations in the home inspection industry. 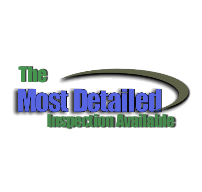 Contact Spectrum Inspection Group, Inc. to utilize the Advanced Scope Inspection and receive the most detailed inspection available!